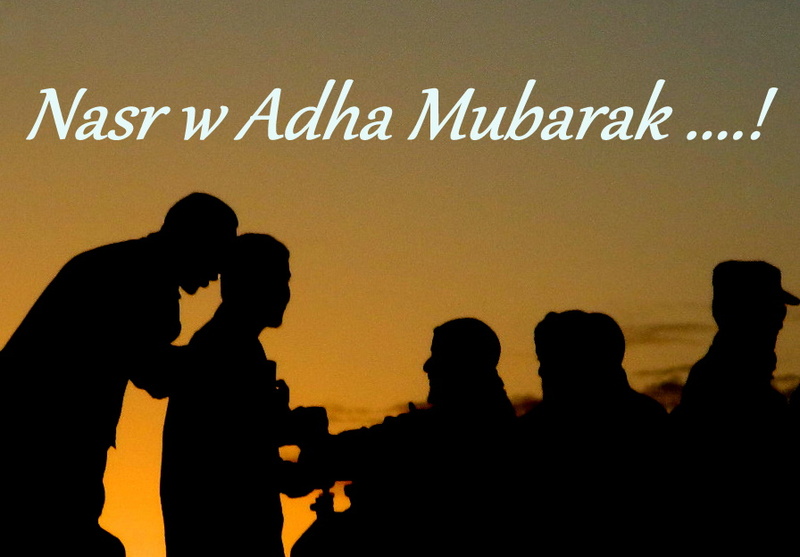 Hoping your Eid was filled with love , peace , and happiness spent with family and friends ! New to your blog and loving it. HapPy NeW HeJrI Year !